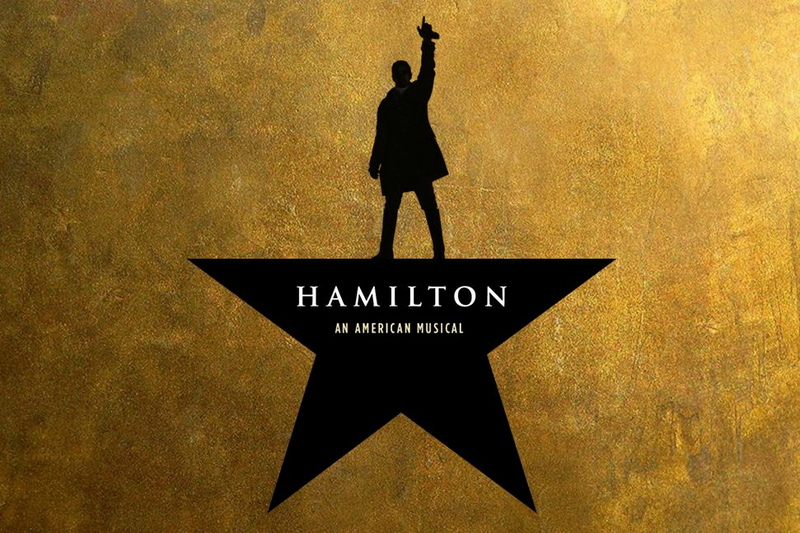 The popularity of Lin-Manuel Miranda’s Hamilton has lasted long after its original run on Broadway, and George Washington’s 286th birthday is enough reason for us to revisit the soundtrack and the stories that inspired it. 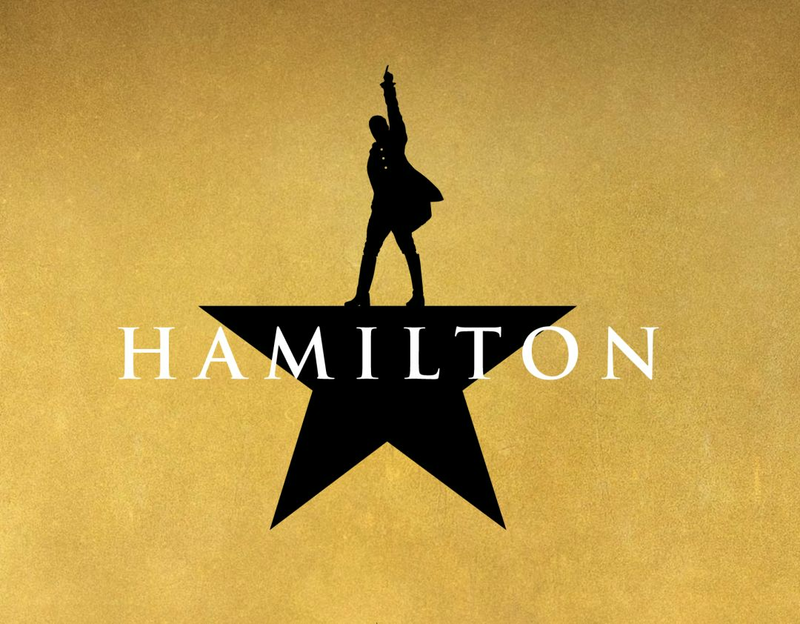 In case you’ve been living under a rock, Hamilton is coming to Houston’s Hobby Center for the Performing Arts April 24–May 20. 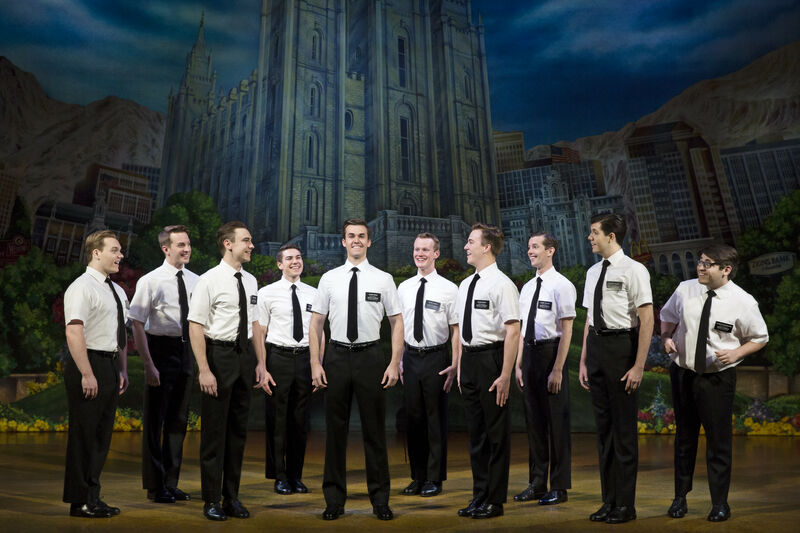 Lucky season ticket-holders are already set to see the mega hit on stage, but the rest of us plebeians must hope and pray the theatre gods will smile upon us when single tickets go on sale February 23. Oh, how lucky we are to be alive right now in the greatest city in the world. 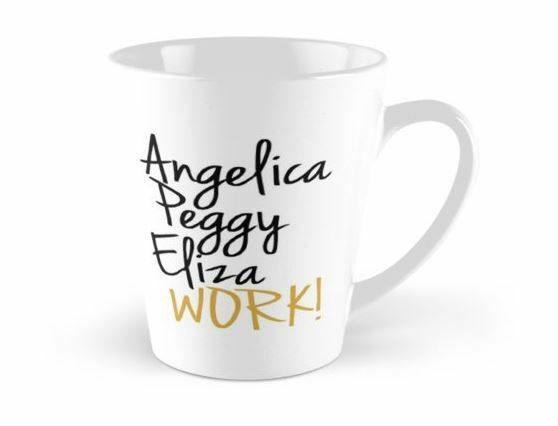 Whether you’re stocking up in preparation for the show, or drowning your sorrows because you know how hard it’s going to be to snag a pass to the production, these Hamilton-themed items will thrill any inimitable, original, Schuyler-loving fan, and Peggy. Catherine Elhoffer is a cosplay queen, offering one of the most inclusive and diverse fashion lines for followers of all sorts of fandoms, including some incredible pieces for Hamilfans. 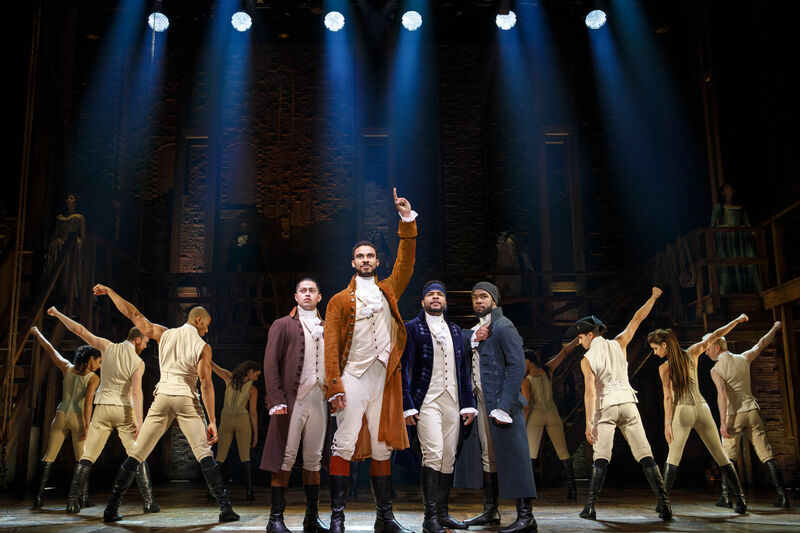 The popular Bluecoat Hamilgown Tunic has been spotted at many a Hamilton show, and The Duel Sweater is one of the coolest odes to a historical disagreement you'll ever see. 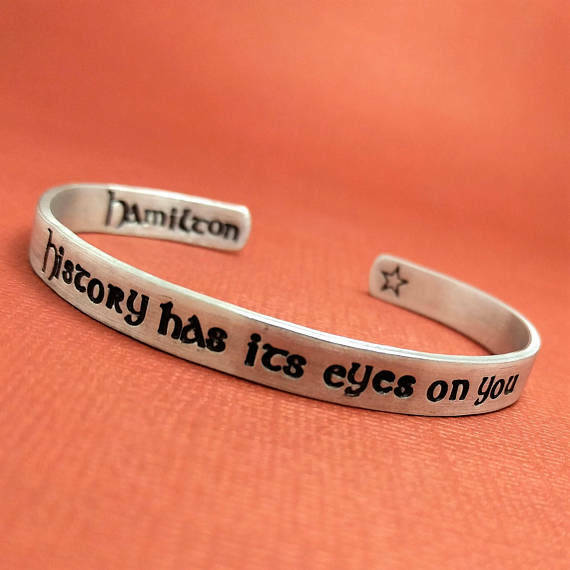 Accessorize your theater ensemble with wisdom from Washington himself, thanks to this stylish sterling silver bracelet. 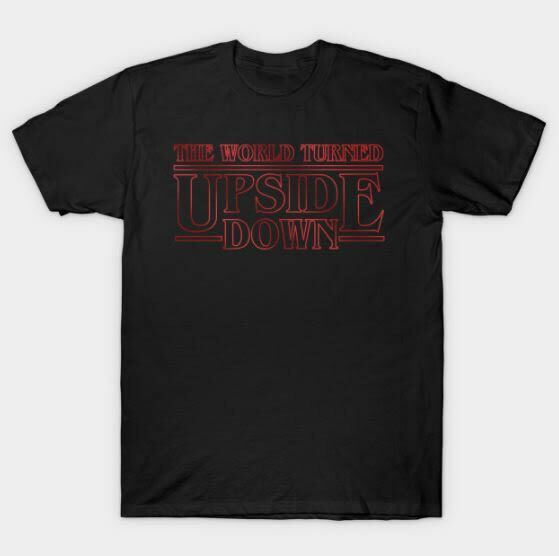 Crossovers aren’t just for television anymore, and there's no limit to Hamilton fans' creativity, an obvious point made by this Stranger Things and Hamilton mashup T-shirt. 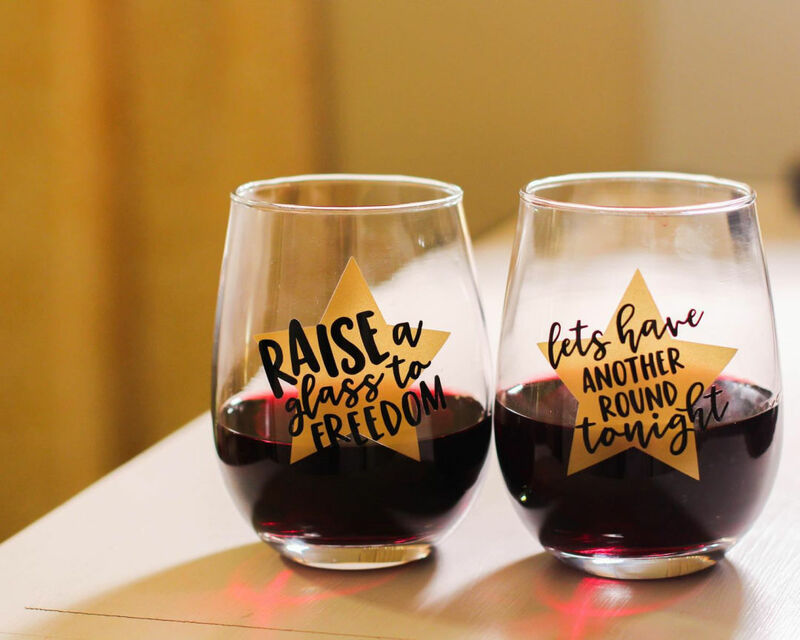 Curb your thirst for satisfaction, and have another round with this set of four wine glasses adorned with your favorite Hamilton lyrics. 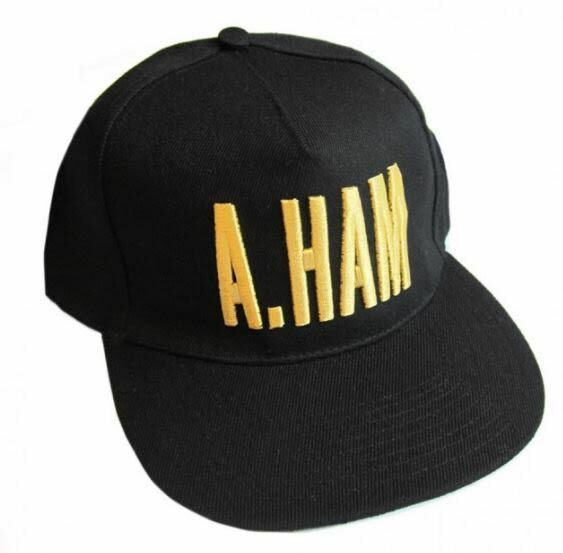 This ”A.HAM” cap is the perfect example of how official merchandise can sometimes stray from the ordinary and into the awesome. 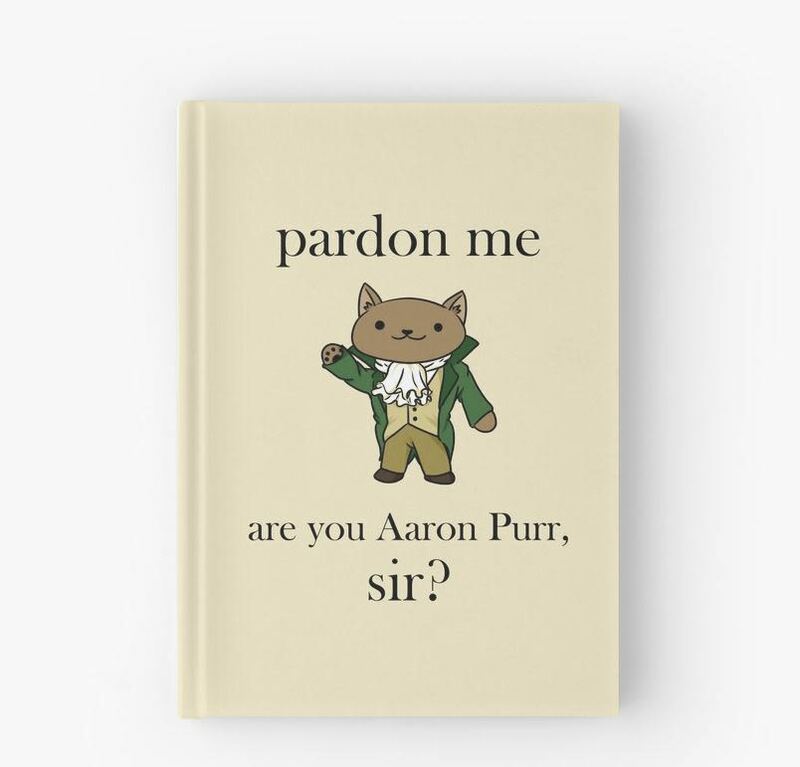 For the stereotypical cat person in your life (who also loves musical theater), a proper Hamilpun journal is just the ticket. Unless you actually have tickets—but in that case, you could just stick them in the pages. 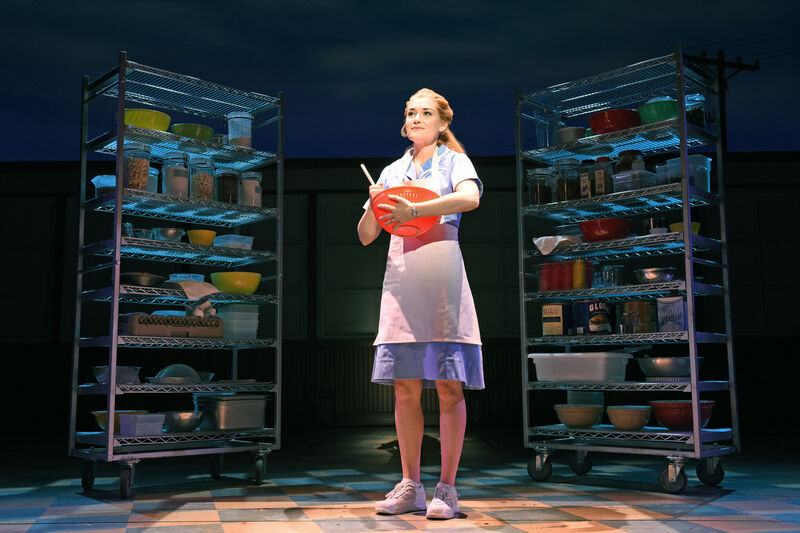 We all need a little motivation now and then, and who better to drive us into a revolution–or a revelation–than the mighty Schuyler sisters trio? Of course, with a little help from a kick of caffeine. 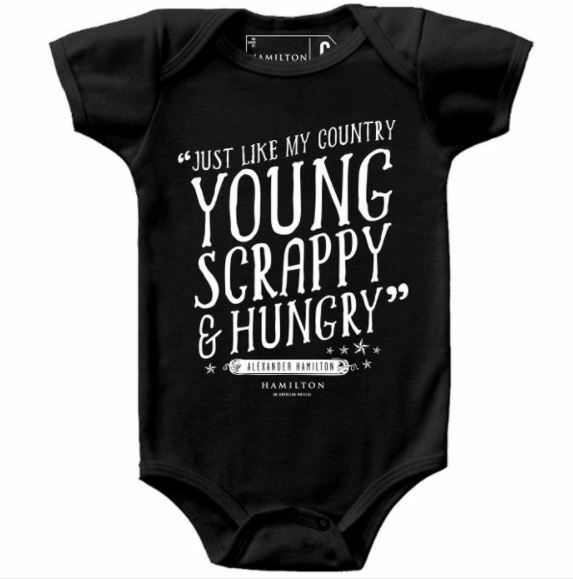 If “Dear Theodosia” makes you tear up, it’s more than likely that you have a young, scrappy, and hungry little minion in your life that needs the most fitting of Hamilfan onesies. Can’t make it to the show? 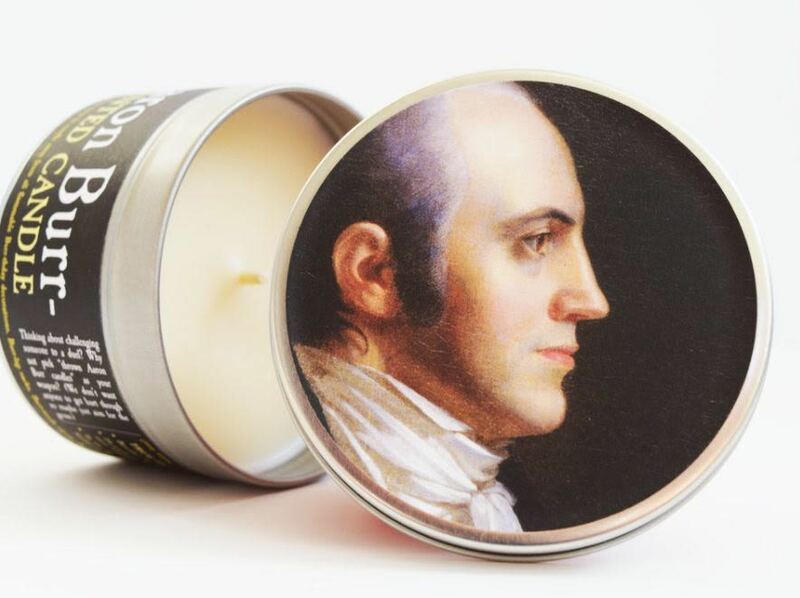 Don’t worry, there’s a candle that allows you to fill whatever room (not the room where it happens, mind you) with the smells of Aaron Burr himself. Yes, you did read that correctly. With the scents of gun smoke and betrayal at your fingertips, you’re bound to forget all about the tour completely. Wait for it. 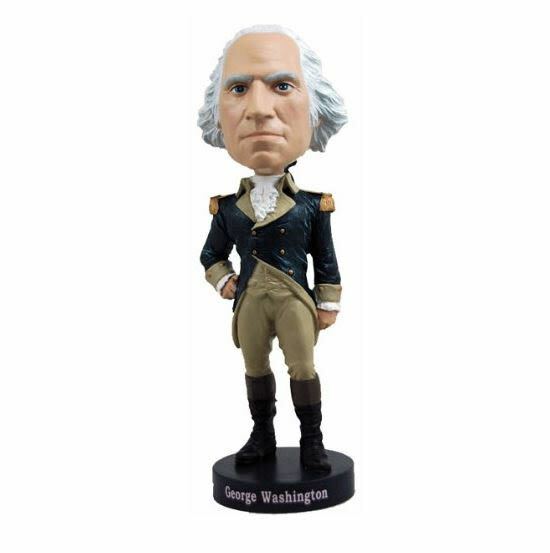 History has its eyes on this George Washington bobble head, and you will, too, when you celebrate his birthday with your own figurine. Here comes the general, rise up!